This 1 ounce pure silver coin came out in late 2014 and commemorates Singapore’s 50th year of independence. 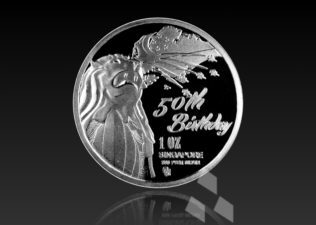 This one of a kind collector’s coin features the famous Merlion, Singapore island, and jet fighters. 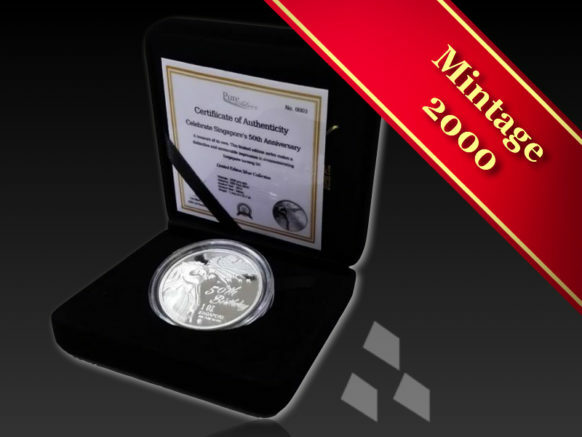 Other coins seemingly imitate facets this original coin design. However, the quality and craftsmanship along with a low 2,000 mintage of this coin undoubtedly makes this coin a collector’s piece for sure. 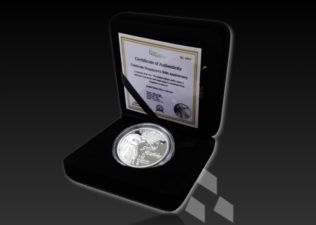 This coin comes neatly packages in a plastic capsule and gift box. Each coin also comes with a certificate of authenticity.